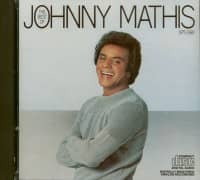 What happens when you pair a classic pop vocalist with a superstar rock producer, and both are at the top of their game? 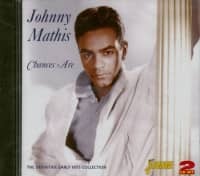 The result is pure magic, or in this case, Mathis magic! 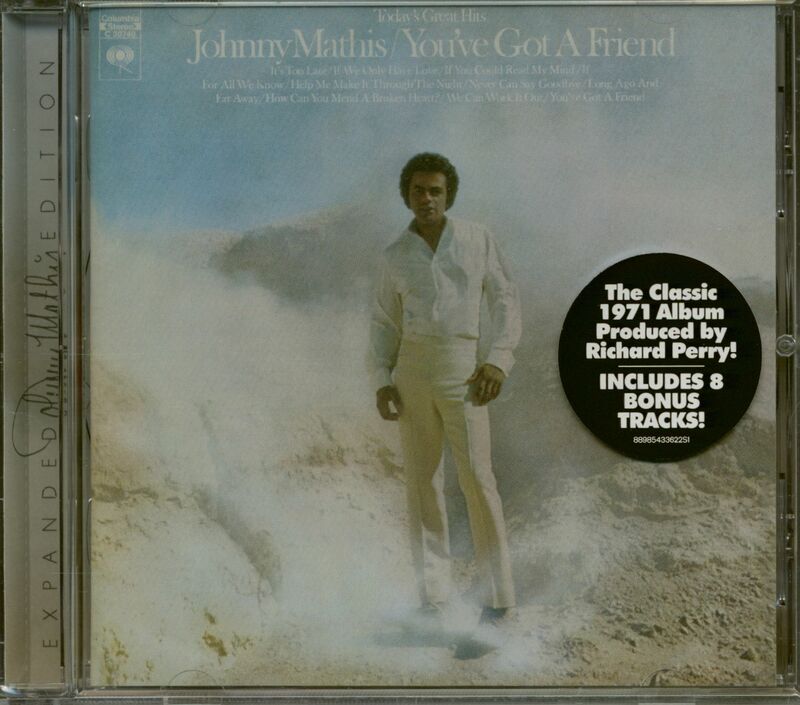 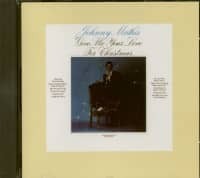 Johnny Mathis teamed with Richard Perry (Nilsson Schmilsson, Ringo, Barbra Streisand’s Stoney End) for 1971’s You’ve Got a Friend, and now that classic album is making its U.S. standalone CD premiere in a deluxe, expanded edition from Real Gone Music and Second Disc Records! 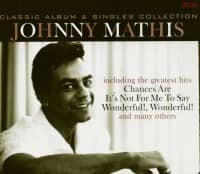 This beloved Friend is sounding better than ever, as Mike Piacentini at Sony’s Battery Studios has remastered everything. 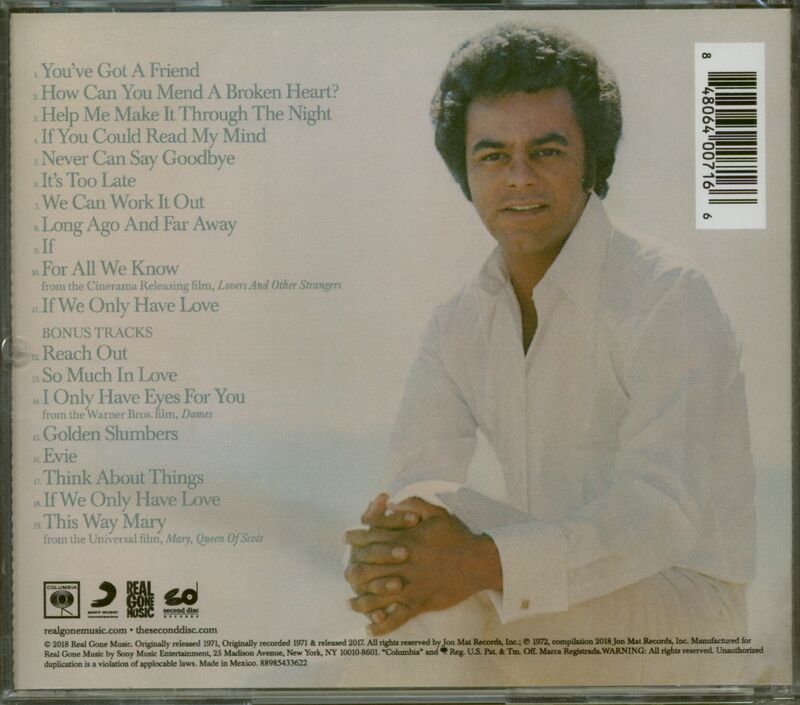 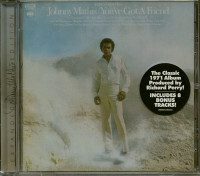 The Second Disc’s Joe Marchese has penned the liner notes featuring new quotes from Johnny Mathis. Customer evaluation for "You've Got A Friend (CD, Expanded Edition)"